Update on Appalachian Refuge Center and WCAP autism recovery transitional community, Fentress county, Tennessee. 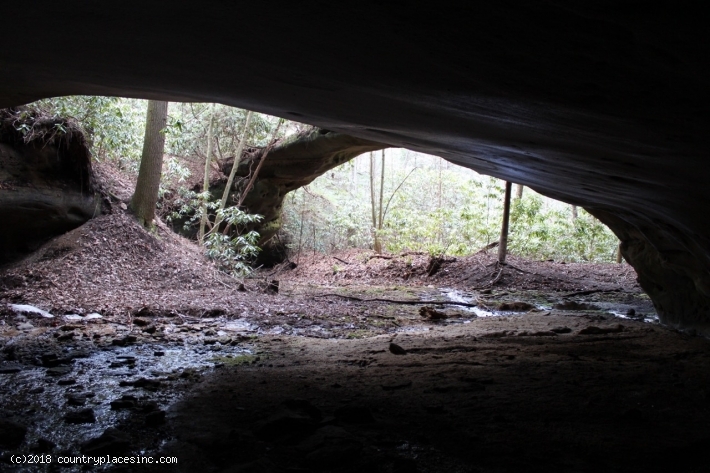 ‘Medicine Tribe’ are creating a healing sanctuary and nature refuge on a pristine wooded bluff located in the Upper Cumberland area of Tennessee. It will also be home to WCAP World Community Autism Program providing short, medium and long term recovery programs for people on the autism spectrum. Healing in a pristine environment using the lutein-free autism specific diet (Sara’s Diet) that removes the immune triggering foods, away from the electro-magnetic smog of the cities, the energy body can be restored to health and wellness.